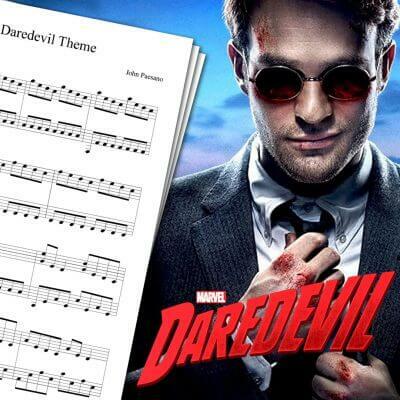 Piano sheet music for the Fringe theme song. I always though Fringe’s main theme was beautiful, and I wanted to play it on piano since the first time I heard the opening song. Since the opening theme is really short, I had to improvise variations to make a full cover. 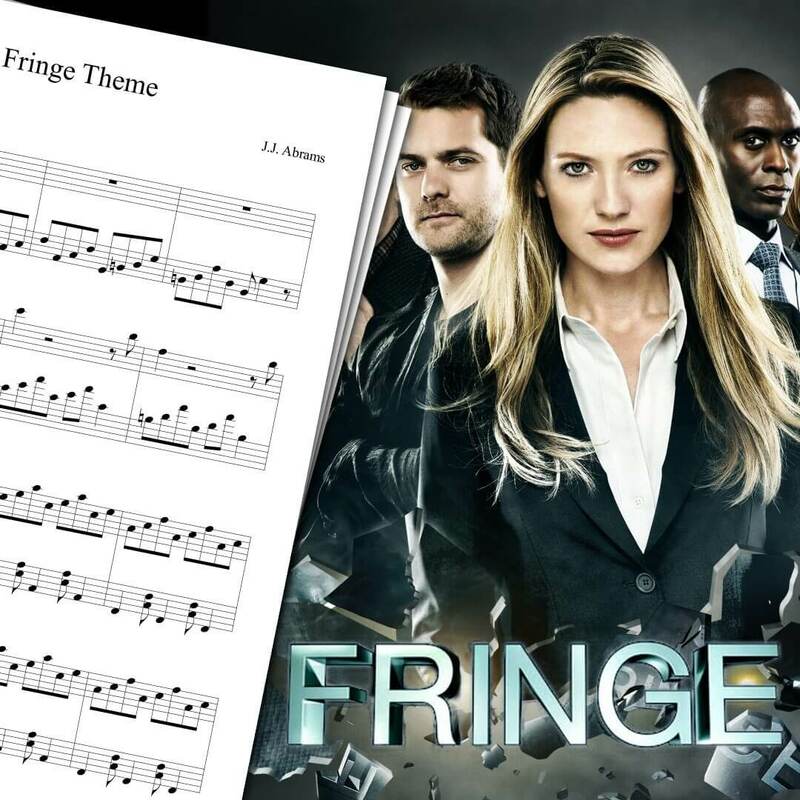 The Fringe theme sheet music available on this page is based on this cover. This Fringe opening sheet music is fairly easy, and is well suited for beginners. 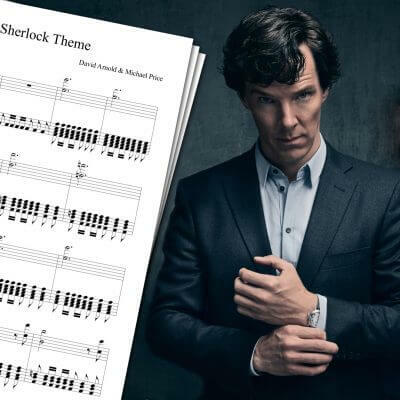 For more TV series piano sheet music (and also video games or movies sheet music, and much more), feel free to check the main piano sheet music page. 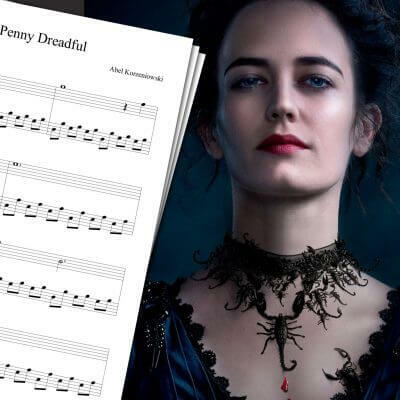 You will find other sheet music like The Walking Dead Theme sheet music, Daredevil Theme sheet music, or Penny Dreadful Theme sheet music! Fringe is a science fiction television series created by J.J. Abrams. The show premiered on Fox in September 2008. The opening title varies from season to season, and reflects when and where the coming episode takes place. Some episodes will take place in an alternate universe, which will be symbolized by the opening sequence using a different color. Some other episodes will take place in the past or the future, which will change the opening title music to sound more retro, or more futuristic. Fringe tells us the story of Olivia Dunham, an FBI agent working for the Fringe division. She and her team are investigating the strangest cases, often linked to advanced technologies gone wrong, or parallel universes anomalies. She is helped by Peter Bishop and his “mad scientist” father Dr Walter Bishop, as well as several other characters.